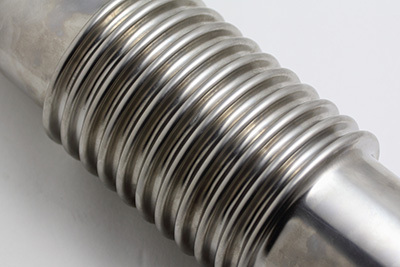 We carry a full line of metal expansion joints and bellows for the chemical, HVAC, marine, power, sewage and water treatment industries. They are available in spool type and sphere type units. Expansion joint connectors are available in bronze and stainless steel. 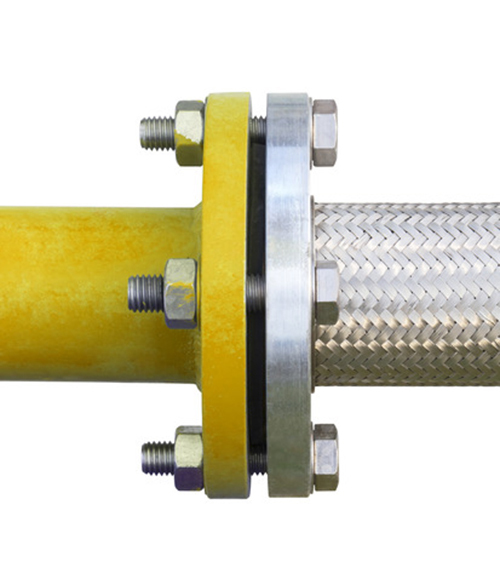 EXPANSION JOINTS In a small amount of space, expansion joints are able to absorb relatively large degrees of motion caused by pipe expansion and contraction. 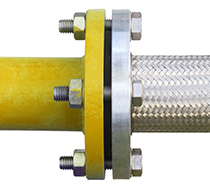 Expansion joints are used in many industries as flexible connections in pressure and vacuum lines. 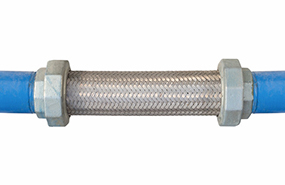 Our Expansion Joints listed are available in all standard pipe sizes from 1 inch to 72 inch I.D. 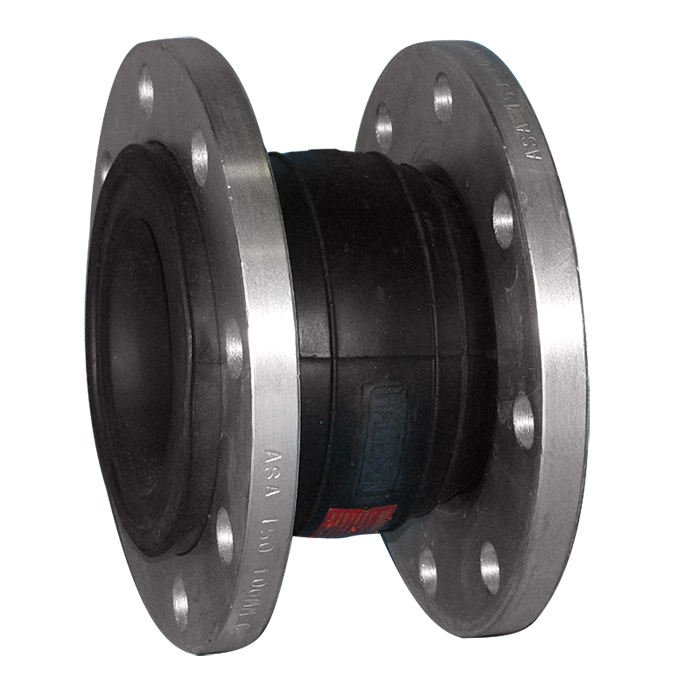 STANDARD Spool-type Expansion Joint with straight through tube, single arch and flanged ends. 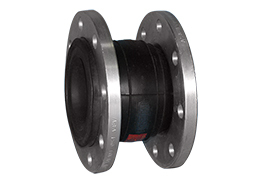 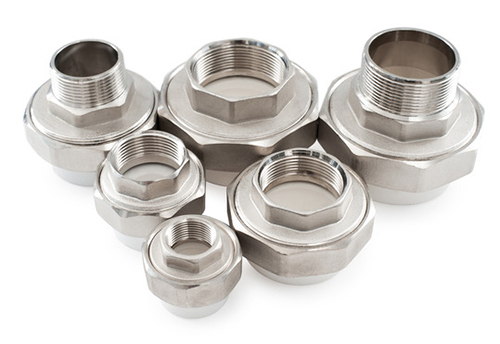 SPHERE TYPE For connecting piping of equal diameter for handling fluid, vapor, air, exhaust steam, brine and general applications to eliminate viration, stress and noise.